Ah summer. It’s time to pack away your boozy cold-weather whisky drinks and bust out the crisp and refreshing summer cocktails. While many simply stop at the easy and obvious (sometimes it’s hard to beat the basic combination of gin and tonic), a little effort can go a long way into making something special. With that in mind, here are three delicious summer drinks I’ve grown to love that allow a little more creativity for the aspiring mixologist than cracking open a cold lager. Pour the ingredients in to a shaker filled with ice and shake well. Strain into a cocktail glass and enjoy! You can also pulse in a blender with a cup of ice for the slushy style. The original called for maraschino cherry liqueur, which you can sub for the bitters (assuming you can find it!) Hemingway also preferred to leave out the simple syrup, so if you like it a little less sweet, that may be the way for you too. Most people associate bourbon with winter-friendly drinks like the Old Fashioned. But it can also be the base of perfectly refreshing cocktails like the Classic Mint Julep (famed official beverage of the Kentucky Derby.) There’s not much to it, but ensuring you take all the necessary steps will elevate this beverage from just another bourbon drink. 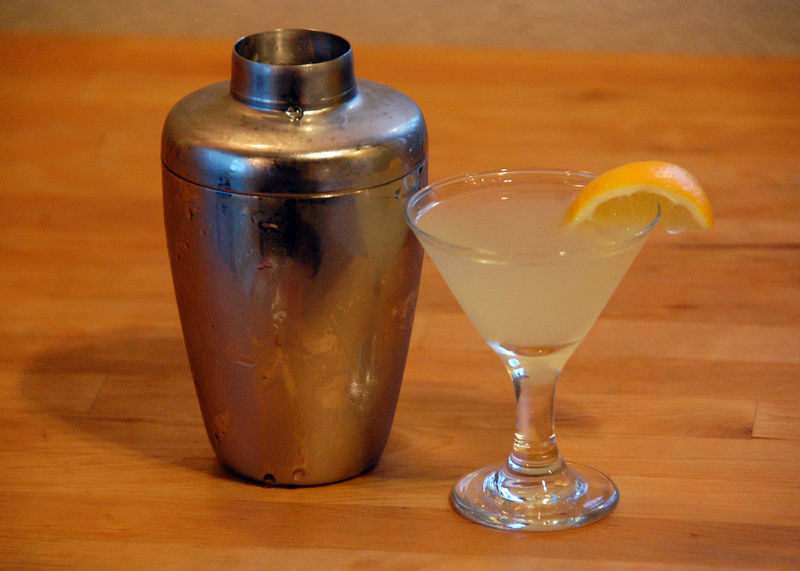 In a Collins or Highball glass, muddle together the mind and simple syrup well. Pour the bourbon over it, and fill with the crushed ice. Ice cubes just won’t do — a Mint Julep begs for the crushed stuff, so if your freezer doesn’t dispense it, use a little elbow grease and crush your own. 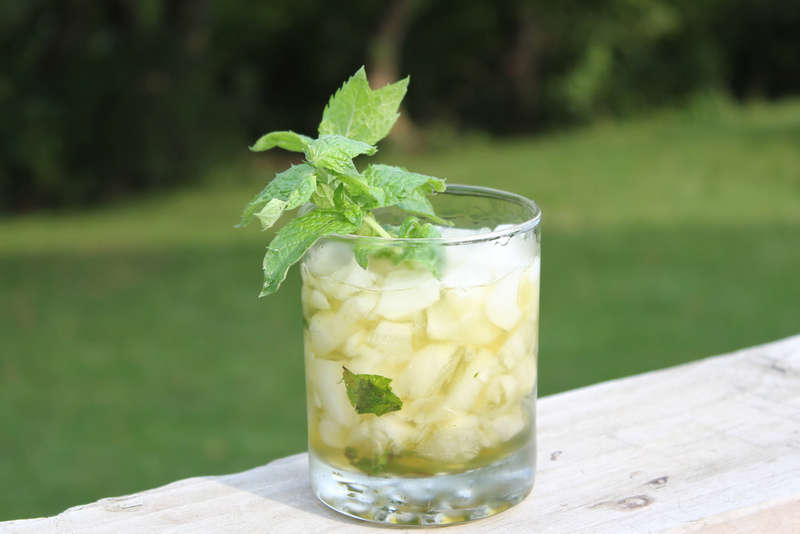 Garnish with a mint sprig, and you’re off to the races! Ok, so this one’s not that tough. 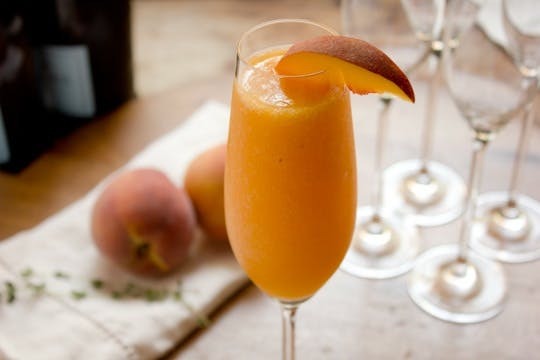 But where many people get a bit lazy with their Bellini’s you’re going to make it properly with good prosecco and peach puree. If you’re looking to flex your cocktail muscles this summer, try one of these delicious summer cocktails. They’re sure to help you chill out in the hot weather, and are definitely worthy of sipping slow.